An Israeli couple celebrating their honeymoon on a Royal Caribbean Cruise were involved in a deadly cruise zip-line excursion incident in Honduras on Thursday, July 5. Honduran newspaper La Prensa, reported 24-year-old Egael Tishman and 27-year-old Shif Fanken were on the zip line shore excursion near West Bay, Roatan, when the incident happened at approximately 1:30 pm last Thursday. 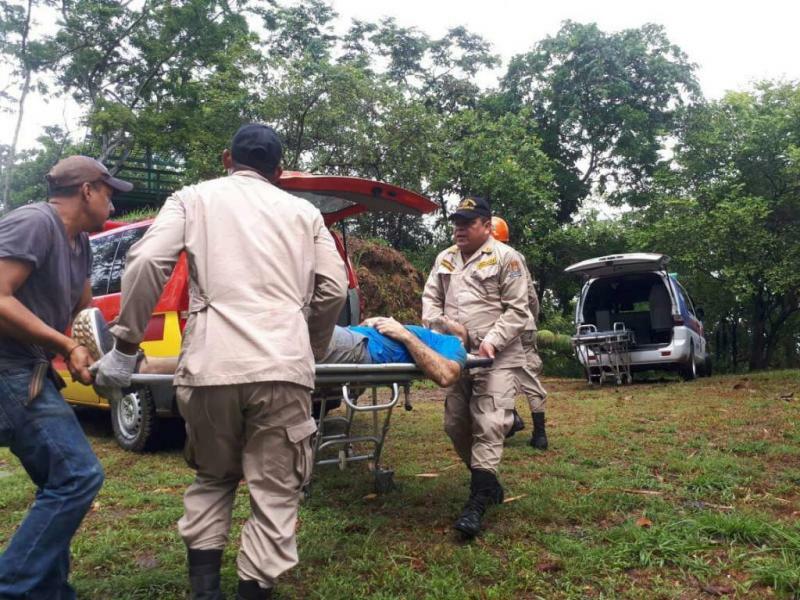 Fanken got stuck halfway along the zip line and Tisman was sent right after, the two collided in mid-air, Roatan Fire Department chief Wilmer Guerrero explained to La Prensa. Honduran fire rescue transported the victims to a local hospital, where Tishman died overnight. Fanken was transported via air ambulance to the U.S. on Friday, July 6. The couple was on a seven-day cruise on Allure of the Seas which departed on July 1 from Fort Lauderdale. Royal Caribbean Cruise Lines (RCCL) sells the Roatan zip-line excursion as the "Extreme Caribe Zip Line Tour" RCCL represents in its shore excursion guide that "we have carefully selected the finest excursion at each port" to deliver the "highest-quality, handpicked tours" with the "top tour operators." The cruise lines have been at the center of shore excursion incidents for years. Ten years ago, a 44 year-old woman who was a passenger on the Norwegian Spirit, fell to her death when a faulty cable snapped while she zip-lined in Roatan. Approximately three years ago, a woman traveling on a Royal Caribbean cruise ship was also seriuosly injured during a zip line excursion in Roatan. Zip-ling has become more popular in recent years, according to a study conducted by the Center for Injury Research and Policy at the Research Institute at Nationwide Children's Hospital. The number of commercial zip lines in the US increased from 10 to 200 in only 11 years. Researchers also found that with this increase, the number of nonfatal injuries rose to approximately 16,850 from 1997 to 2012. Zip line excursions are not the only cruise shore excursions resulting in injuries. Royal Caribbean has been in the press in recent months regarding the serious injuries and deaths of their passengers. In January, a boat carrying 10 tourists from two Royal Caribbean ships, sank off the coast of Cozumel. In December, a tour-bus accident involving two more Royal Caribbean ships holding American cruisers resulted in the death of 12 passengers in Mexico.